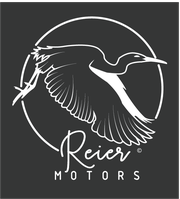 Reier Motors Motorcycles is a Salzburg (Austria) based custom garage founded by Christian Reier. We love motorcycles. 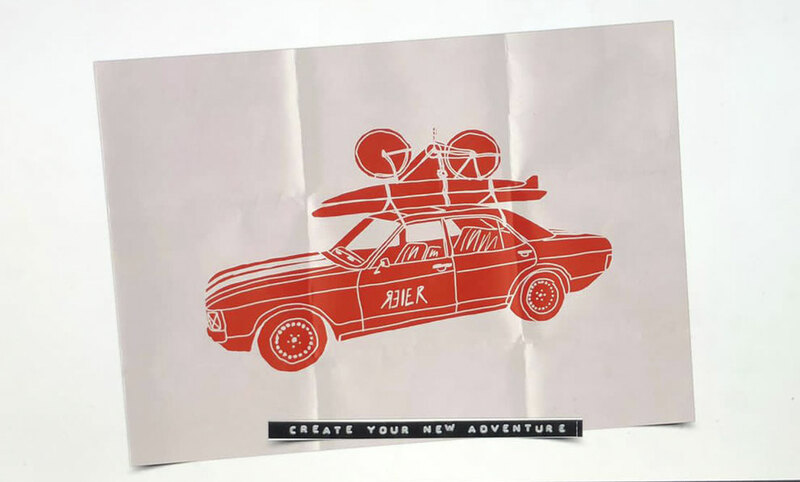 Even more we love to create unique bikes for our customers.